All the latest android smartphone comes with lots of System apps which you will most likely never use and most of the users want to uninstall these System apps from their device. All these applications are called bloatware or pre-installed system applications, So how to Remove Bloatware from Android. If you are the Samsung, LG, Oneplus or Sony Android user then you can see lots of these kinds of the application on your device, but can’t find the option to uninstall them. These apps take up a huge space on your phone and eat lots of your phone’s battery. Today in this tutorial we’ll show you how you can disable all these apps and Remove Bloatware from your device. This method will work on most the Android phones like the LG G6, Google Pixel, Galaxy S8 and much more. Try it out the below mention guide on your device and let us know how it goes in the comments below! NOTE: – By removing any given system application, will cause a problem to some other app which is related to that app. So be careful and what you remove. If something goes wrong, just Factory reset your device to bring things back to the way they were. This method will work on any android phone and no need to root your phone. All you need an ADB and Fastboot drivers on your PC. So let’s get started and remove the unwanted carrier apps from the phone. 1. Go to your phone Settings and tap on About Phone. Find the Build Number and tap on it 7 times to enable Developer Options. 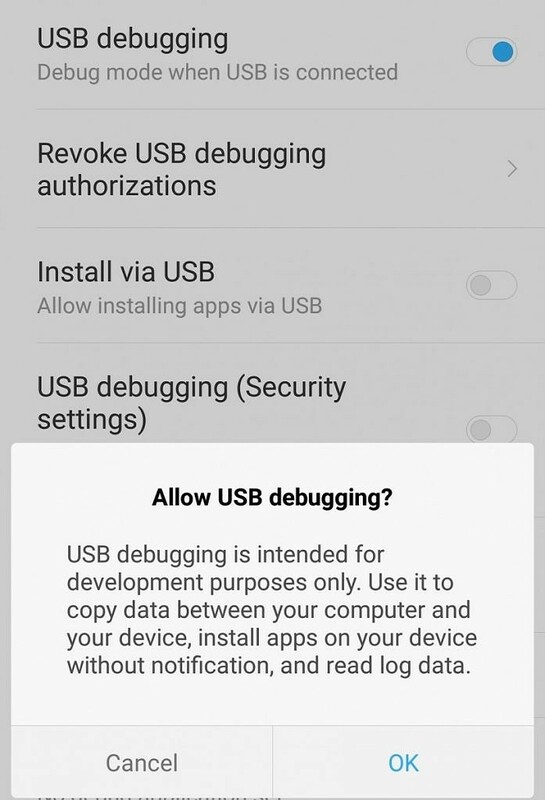 Now enter Developer Options and find USB Debugging. Enable it. 2. Now open the ADB folder on your C drives. That you created while installing the ADB drivers from above. 3. 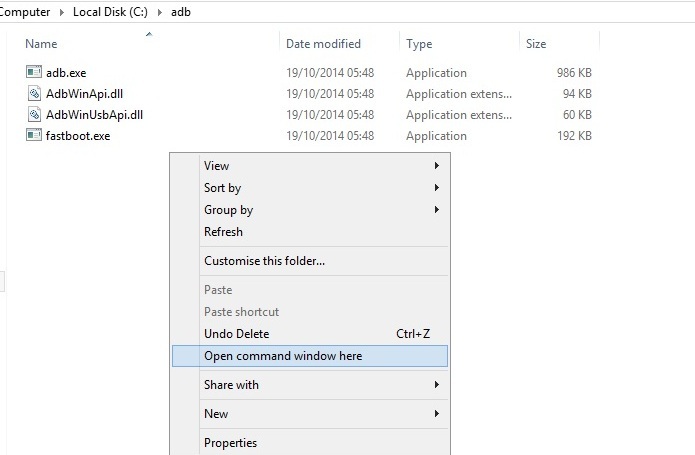 Launch a Command Prompt in your ADB folder. Hold Shift and Right-clicking then selecting the “open command prompt here” option. 3. Connect your phone to the PC with USB cable. 4. In the command prompt window enter the following command. 6. 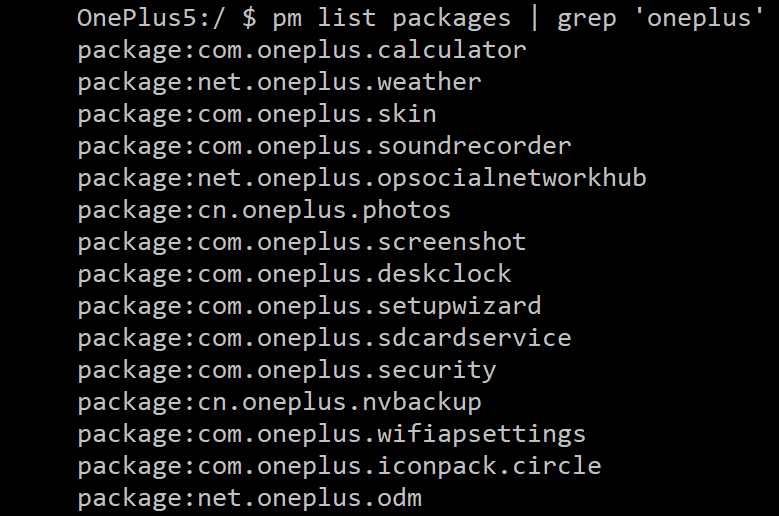 Now run this command to find package names or applications name on your phone. 7. Now you will the list of the Application with the same name. 8. Now suppose you want to uninstall the calculator app from the phone. then enter this command. This will uninstall the calculator app from your phone. a) Go to the Google Play Store and install the NoBloat Free app on your phone. b) Run the application and select all the system app one by one from the app screen and remove all of them with a single click. That’s it! 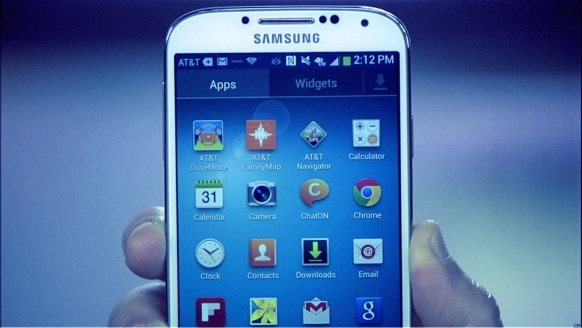 Now all the system apps are removed from your phone or tablet. If you are facing some problem with the commands then leave the comment below. Thanks admin. Right post at the right time. I wanted to free some space from my device and I hope this will work. I tried rooted method. After removing the apps from the nobloat application, it is still showing in my app drawer. How to fix it? Nice, writing style I like your writing by the way very informative content I thought to root is required to delete system apps but you cleared my misconceptions. Step by step guide. I tried this and succeed.. Thanks !! 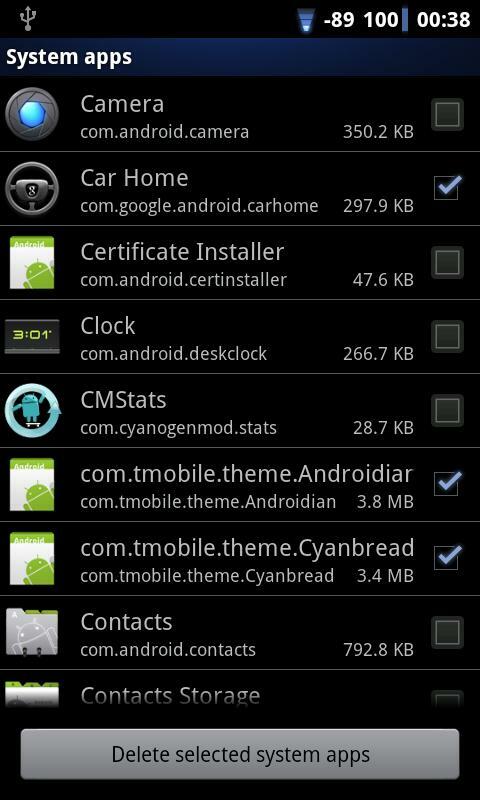 your post really helped me to uninstall android system apps that normally cannot be uninstalled. other sites mostly point to download some kind of apps to do just that which, either are paid apps or root-only ones. really appreciate your guide, thanks and wish to read your other posts. Yes, it can work very smoothly after rooting, Thanks technobuzz for your well guide. I dont’t think without rooting thats happened.